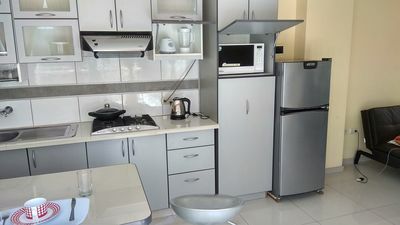 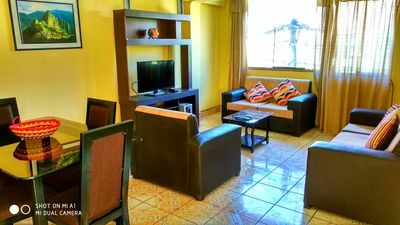 The apartment is enabled for both short and long stays has several rooms, a dining room overlooking the street and television with cable channels there is a well equipped kitchenette all shared with guests there is free WIFI throughout the accommodation. 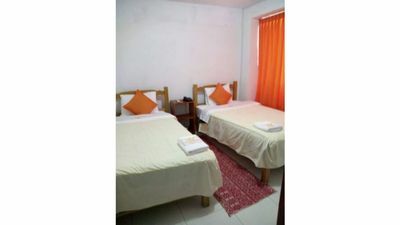 Your room has 1 bed with shared bathroom, towels and cleaning supplies are included. 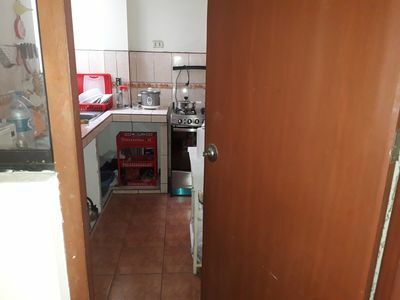 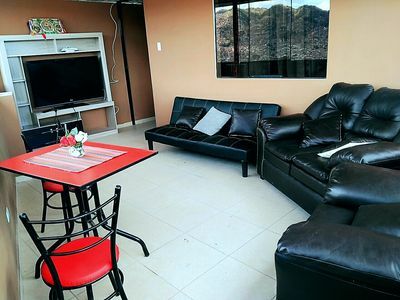 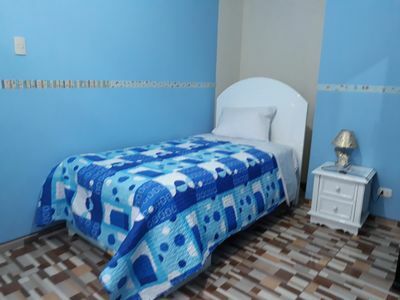 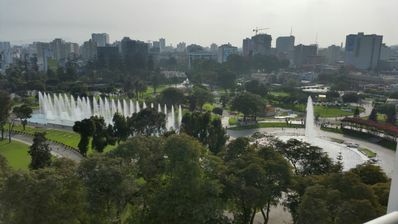 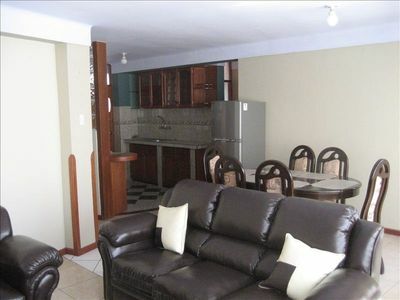 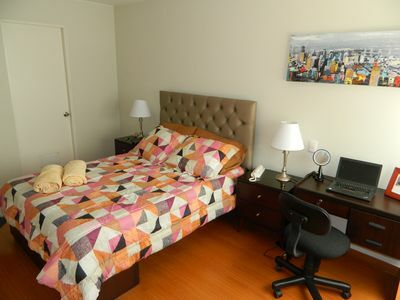 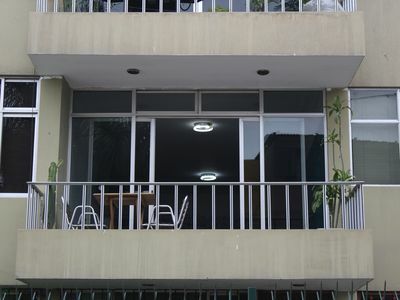 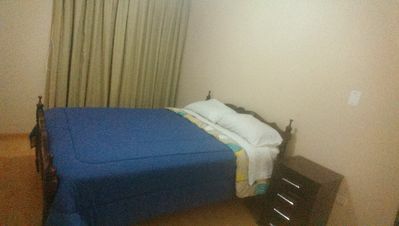 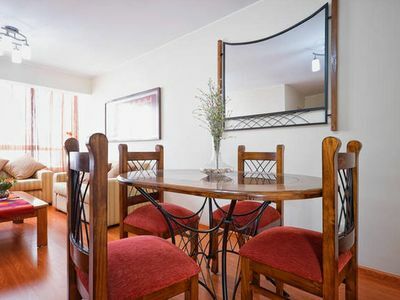 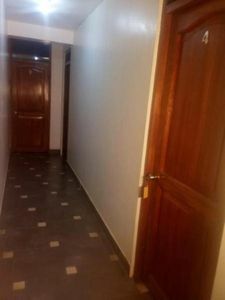 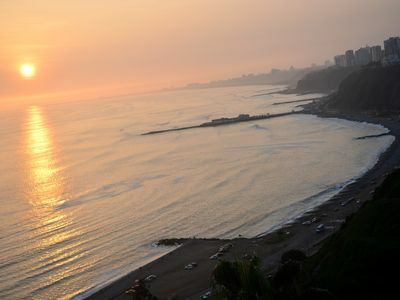 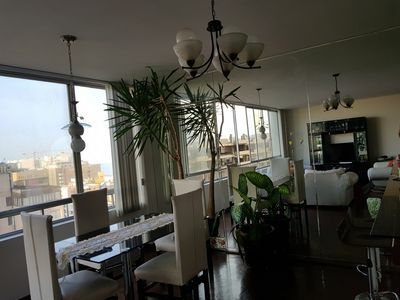 The area where the accommodation is located is very commercial with several restaurants, pharmacies, market, ATMs and exchange offices 3 blocks and bus stops to go to the center of Lima one block away, the airport is 25 minutes away from the hotel. 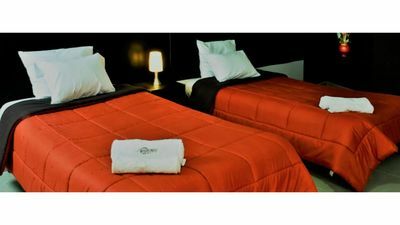 If you wish, for an additional fee, you can request more information when making your reservation. 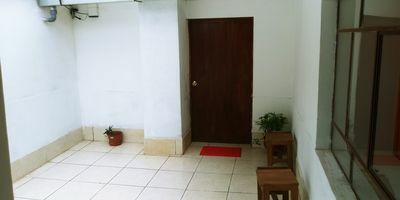 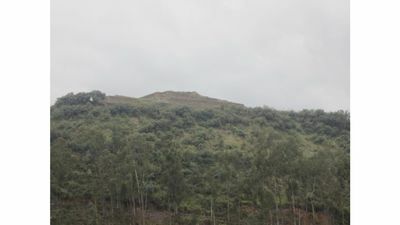 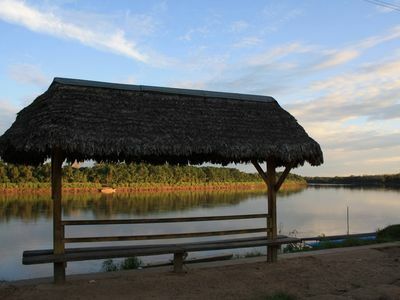 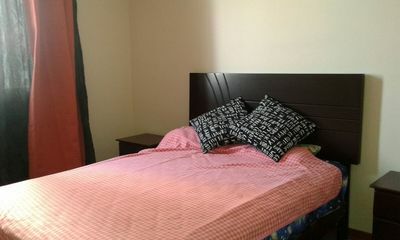 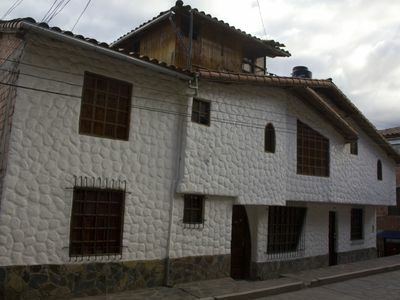 Guest House 10 minutes from the main square - 2P IND.